Ramadan or Ramzan is considered as the holy month according to the Islamic calendar and for this reason, this month is observed as a fasting month. This year’s Ramadan is starting from 17th May and will end on 14th June. As we all know, during this span the observer has to refrain from drinking and eating anything, which makes it quite tough to maintain the hydration of the body, especially during the hot days. There are chances that your body will become dehydrated and may lose all the fluids. But, you can still maintain the water and electrolytes levels in your body and keep yourself fit especially during Ramadan. 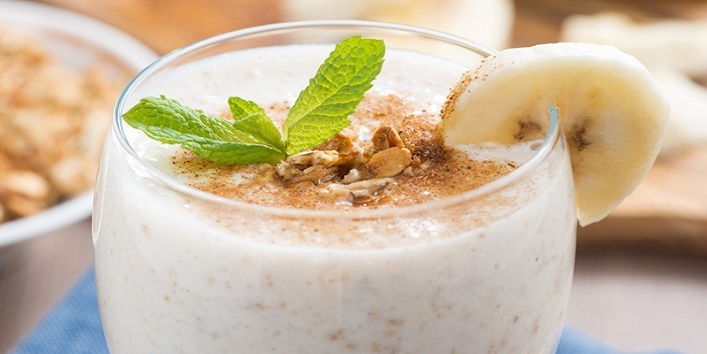 So, here we are sharing some healthy drinks that won’t make you feel thirsty during Ramadan. For preparing this drink, you just need to boil some water with mint leaves and lemon slices for 15 minutes and keep it aside to cool down. After that, drink this water by adding some honey to it. Consuming this summer drink will protect your body from the summer heat. 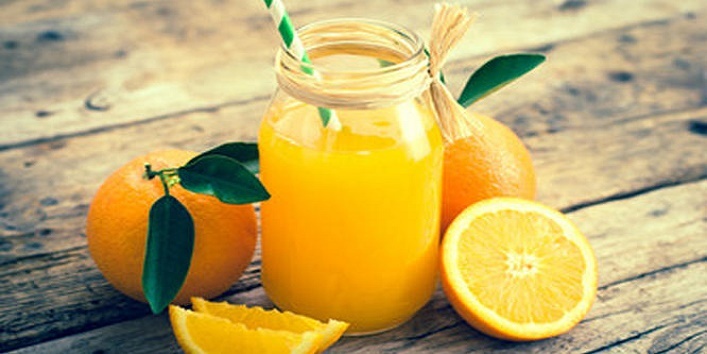 Just squeeze out juice from an orange and drink it by adding a pinch of salt to it. This simple drink is loaded with electrolytes and vitamin C that will prevent you from getting dehydrated and exhausted during Ramadan fast. 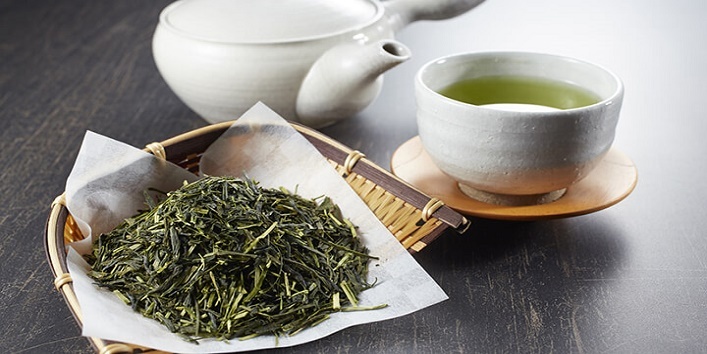 It is said that drinking tea during summer can make your body dehydrated as most of the tea contains a high amount of caffeine. But, green tea is an exception to this. 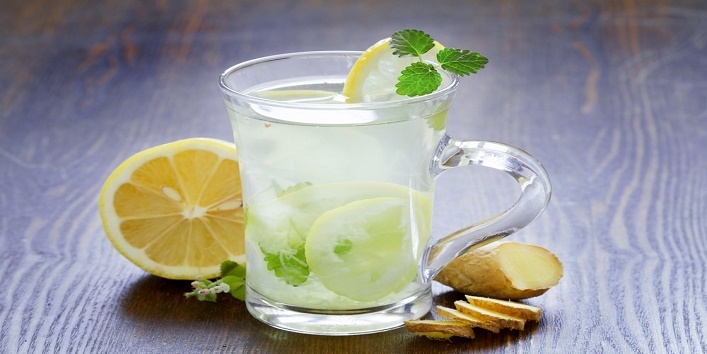 Drink a cup of refreshing green tea by adding few slices of lemon juice to it. Well, this drink is considered as the best Ramadan drink as it not only quenches your thirst but also provides various benefits to your body. Just take some curd and blend it with few strawberry pieces, honey, mint leaves and ice. Mix all the ingredients properly and enjoy this chilled drink at iftar time. This drink contains a high amount of proteins and is very low in calories. This simple drink has the ability to satisfy your thirst and hunger. 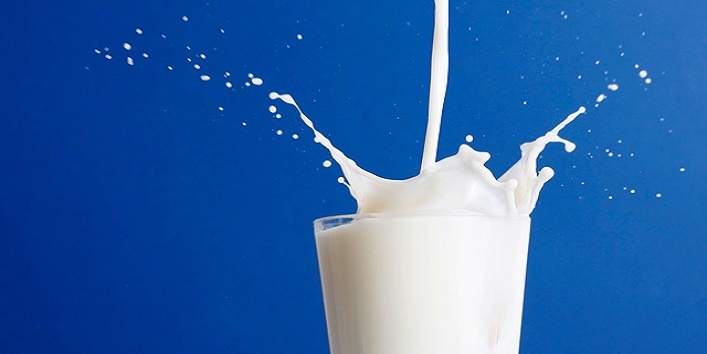 So, it is suggested to have a cold skimmed milk during Ramadan days to beat the heat and stay hydrated. 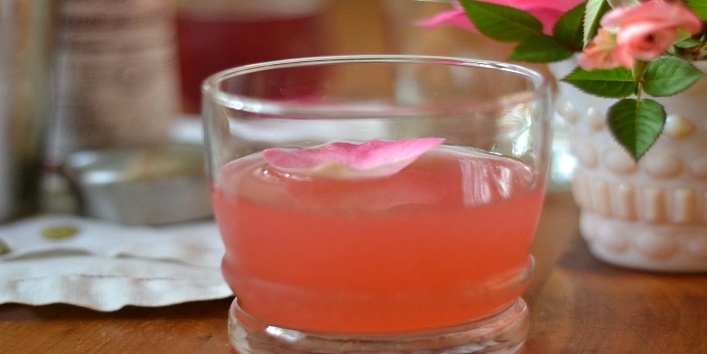 For this drink, you need to mix rose petals and saffron in water and boil it for a while. Keep it aside overnight. Next morning, add some honey to this blend and your drink is ready. 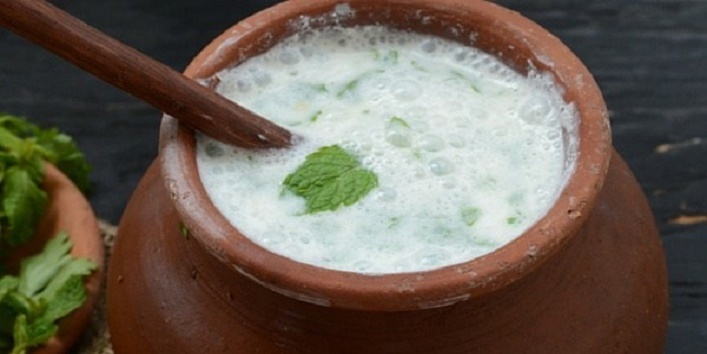 This summer drink is considered as one of the best drink recipes for the season. 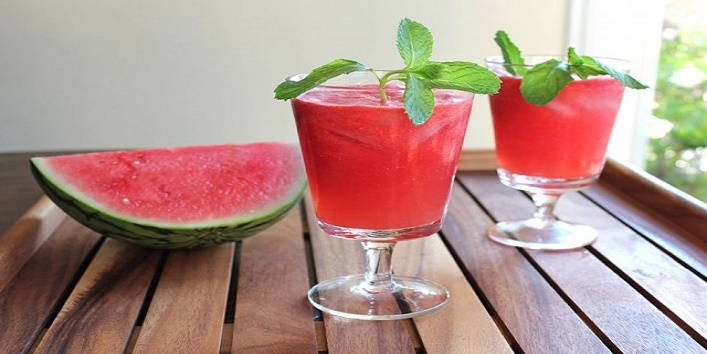 For preparing this drink, you need to mix watermelon juice with a pinch of salt and 2 teaspoons of lemon juice. Now, you can drink this summer-perfect drink that will keep supplying your body with the needed amount of minerals and hydration. So, these were the few drinks that won’t make you feel thirsty during Ramadan. Try them out and stay healthy during this festive season.